Like almost no other city in the world, Berlin stands for movement. Whether you look at the general pulse of the city or its political, social and artistic culture - this city is deeply rooted in a constant rhythm of change. 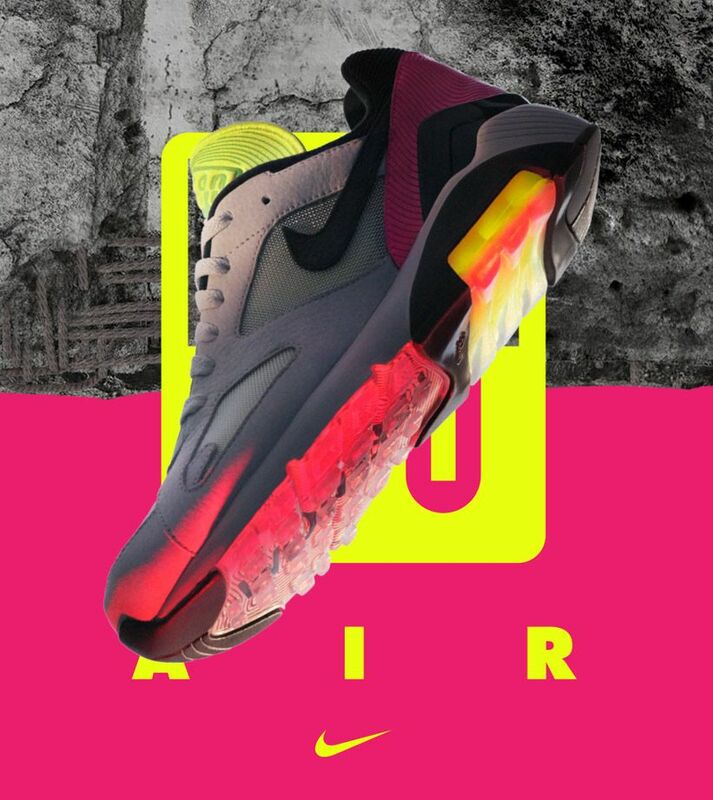 Embodying this relentless dynamic, the Nike Air Max 180 BLN pays homage to one of the most electrifying cities in the world. 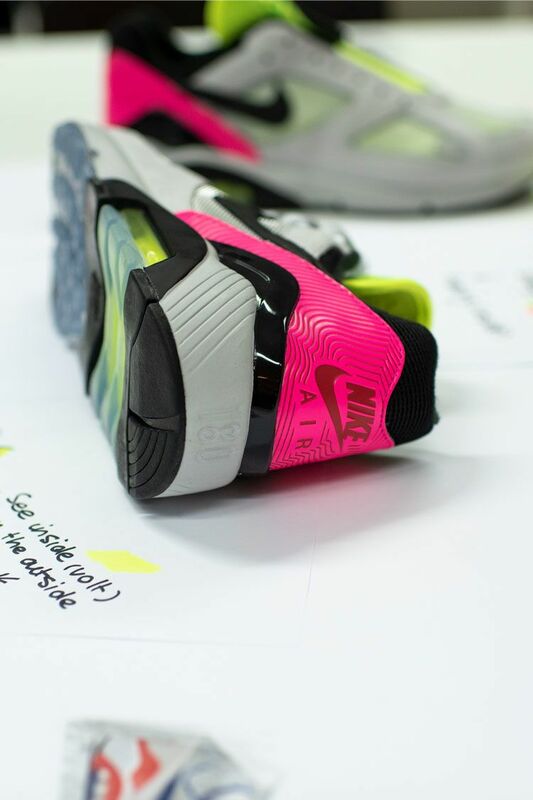 Because like no other sneaker, the Air Max stands for an incomparable urge to keep on moving. An especially unique mediation of Berlin’s love for movement and all of its diverse facets is the city’s restless club culture. Inside the city’s raw, industrial heartbeat, its brutalist concrete structures, glaring neon lights, pulsating bass heavy sounds and its palpable energy on every dance floor, there is a collective urge to build communities and a boundless desire for the freedom to be yourself. 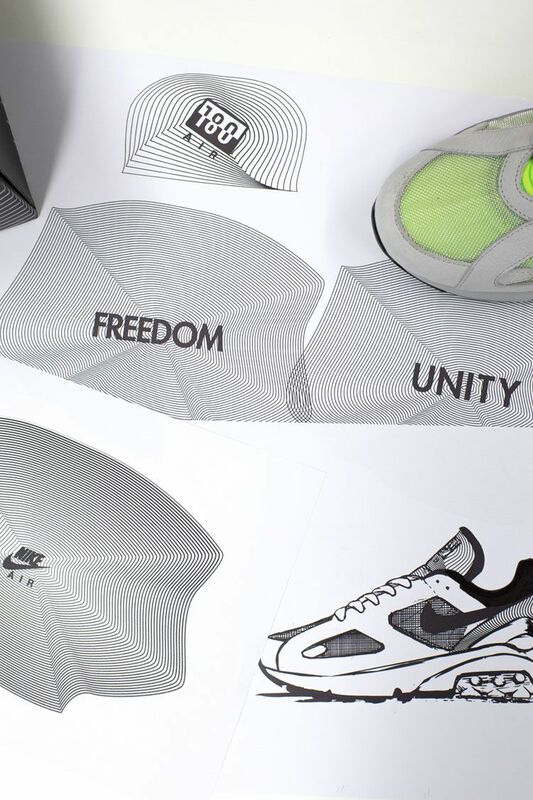 That’s why Berlin’s myriad clubs are an endless source of inspiration, movement, and creativity, providing the perfect catalyst for a limited-edition sneaker. 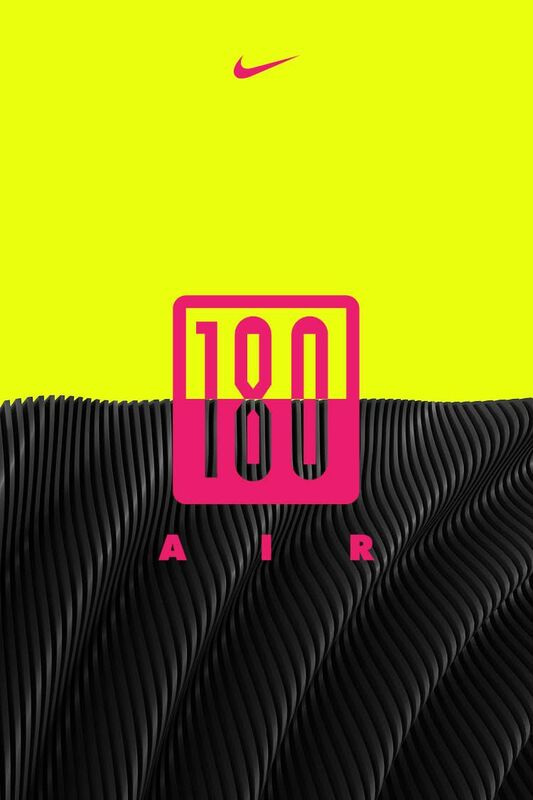 The Air Max 180 made its debut in 1991, at a time when some of Berlin’s most iconic clubs and its protagonists laid the groundwork for the city’s iconic electronic music scene, making the Air Max 180 a perfect canvas to pay homage to Berlin’s club culture in 2019. 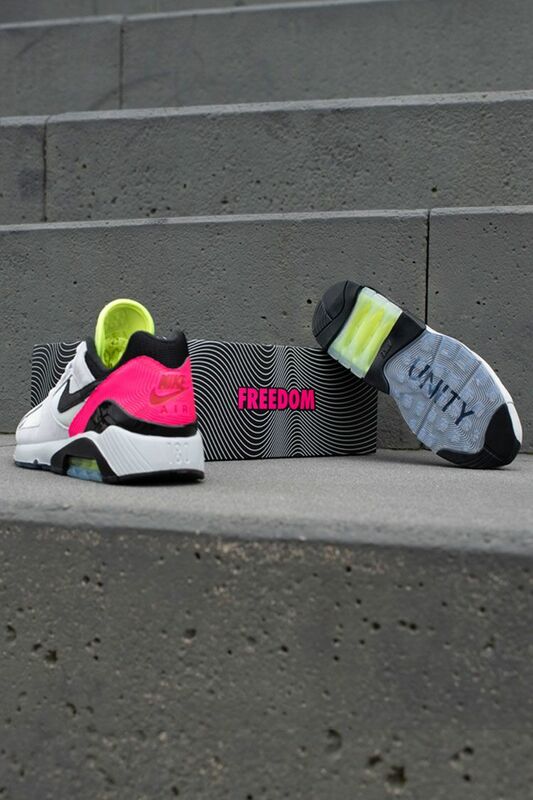 The slogans "Unity" and "Freedom" represent the mantra of Berlin's contemporary club culture in building communities and offering the freedom to be yourself on the city’s dancefloors – a celebration of an unapologetically imperfect city and its club culture that never rests.